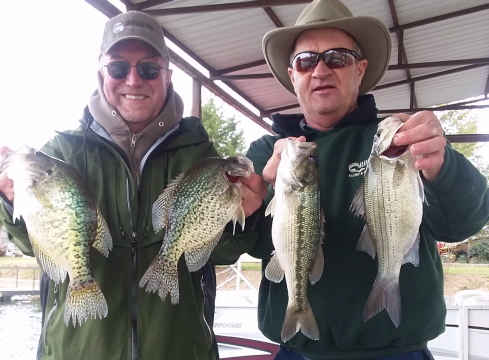 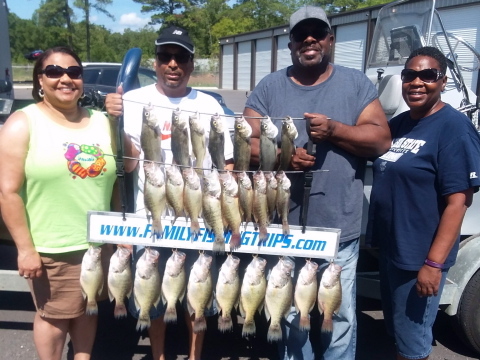 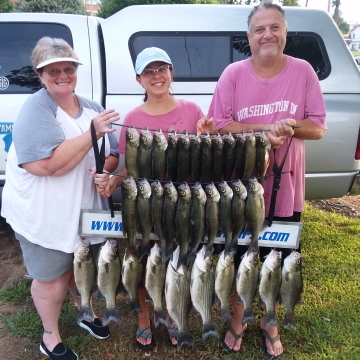 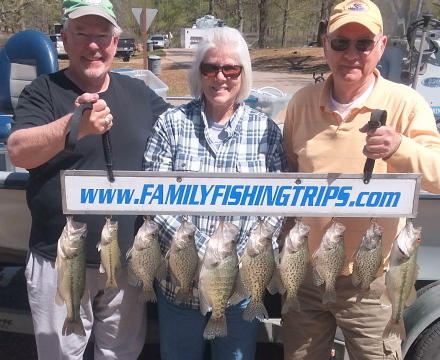 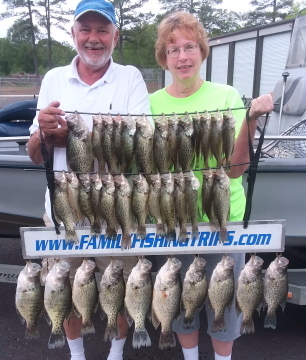 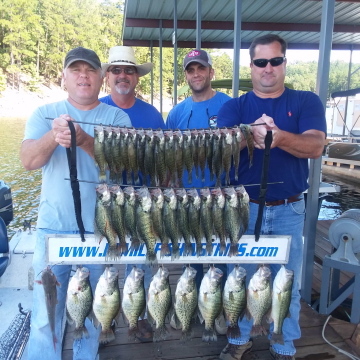 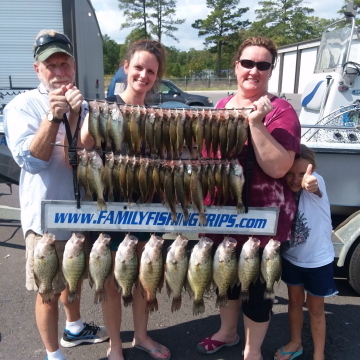 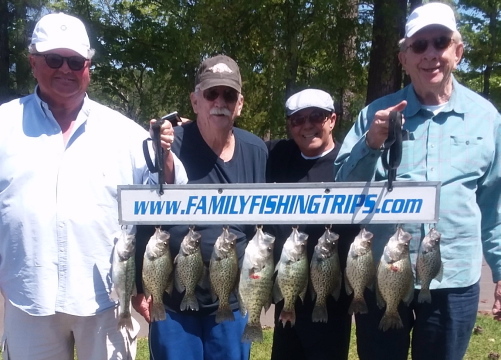 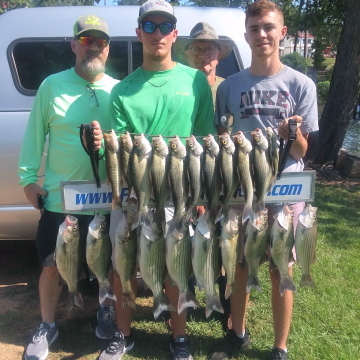 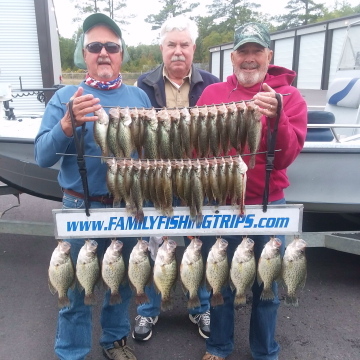 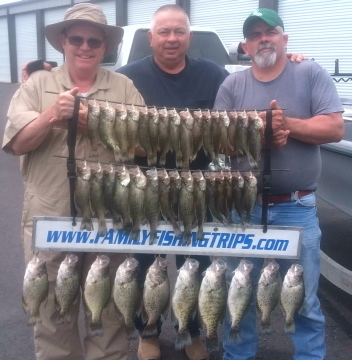 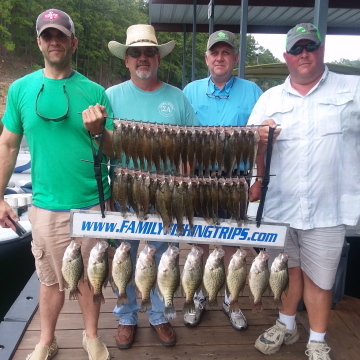 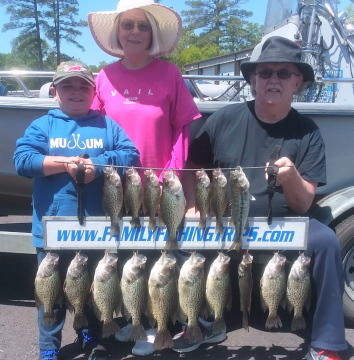 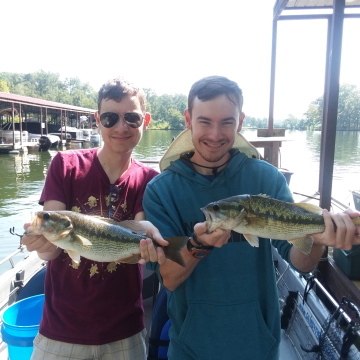 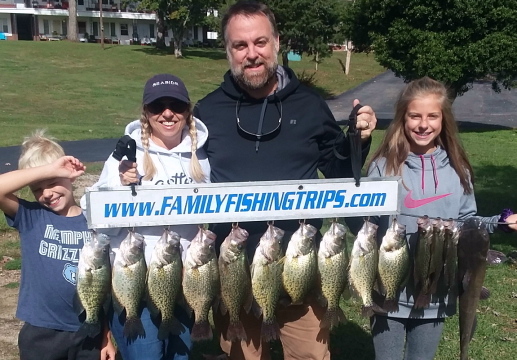 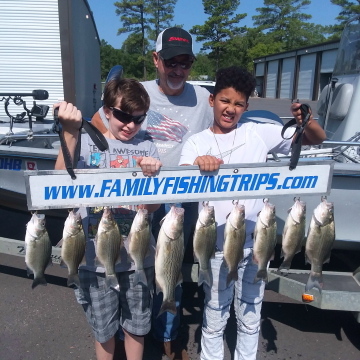 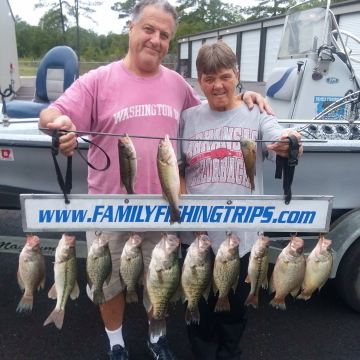 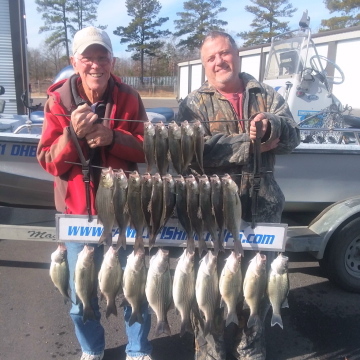 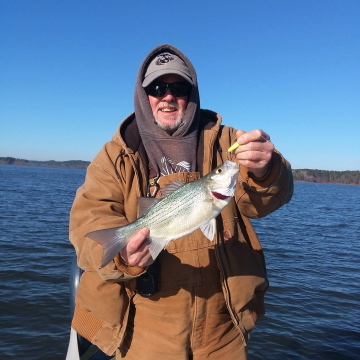 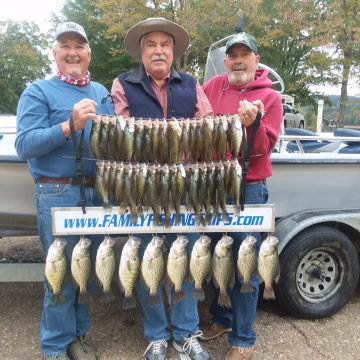 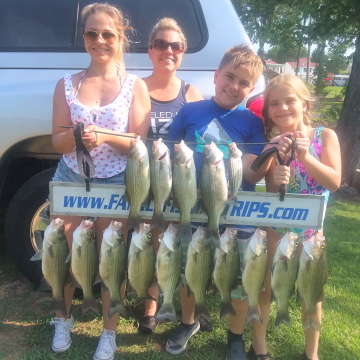 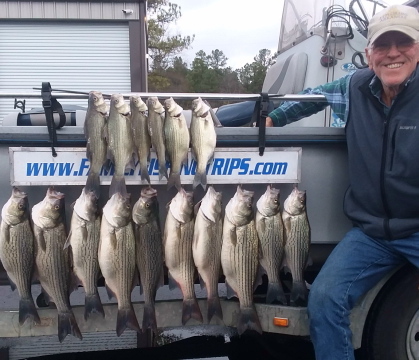 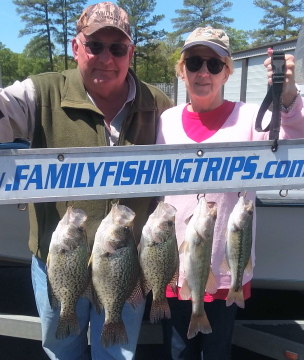 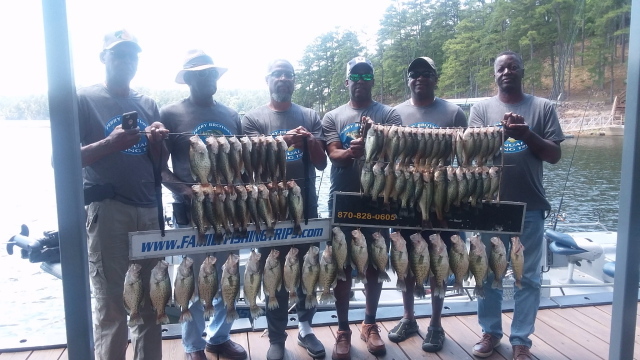 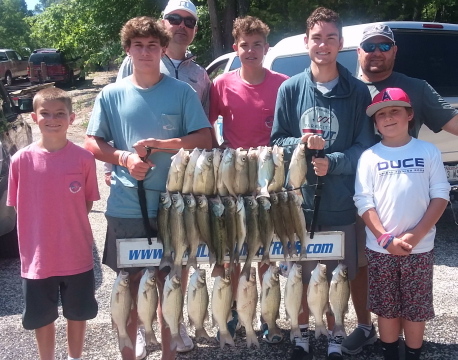 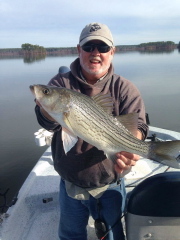 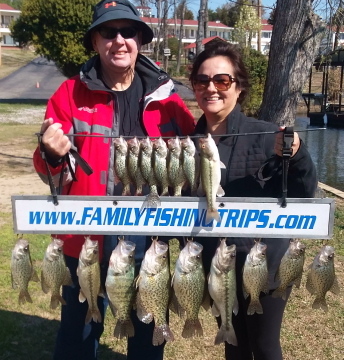 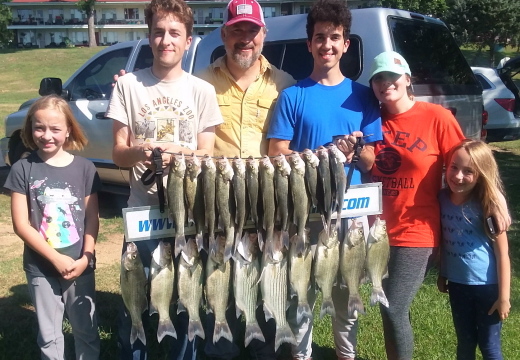 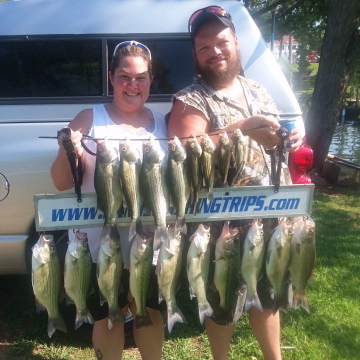 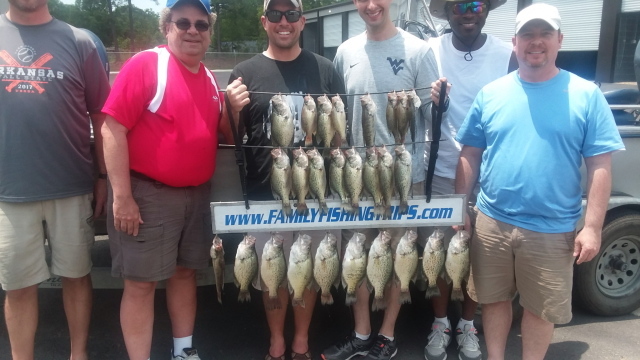 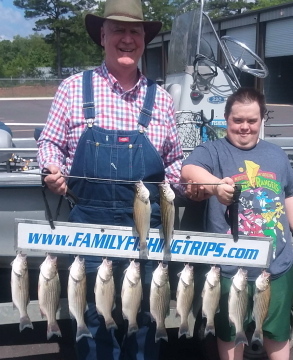 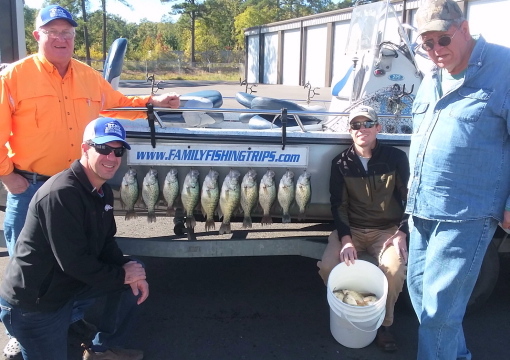 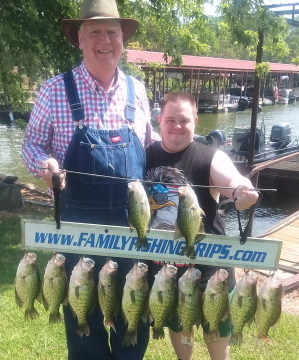 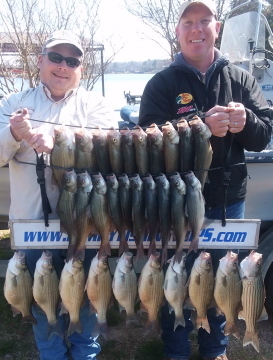 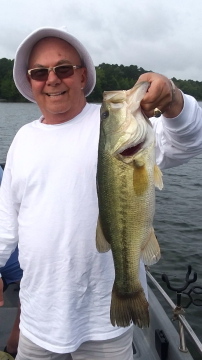 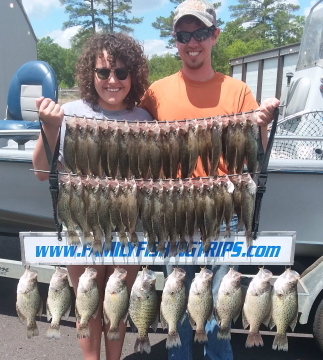 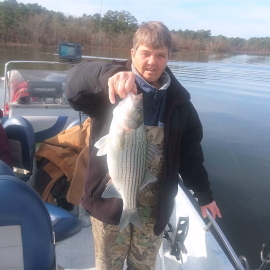 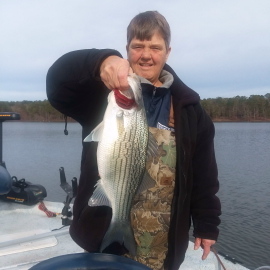 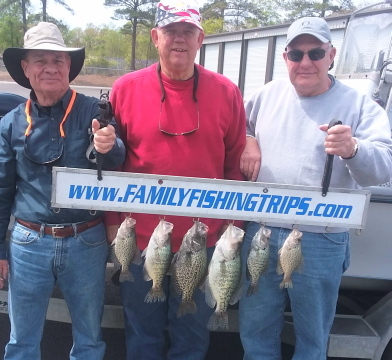 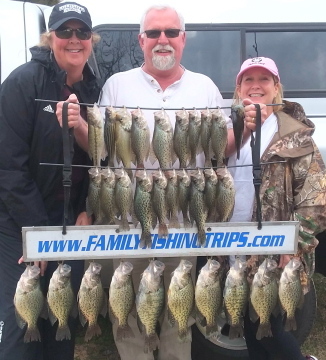 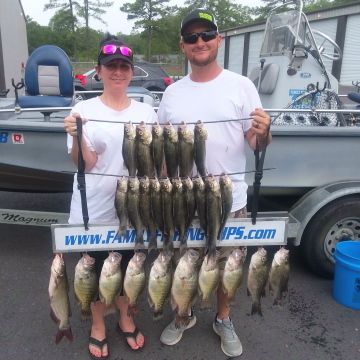 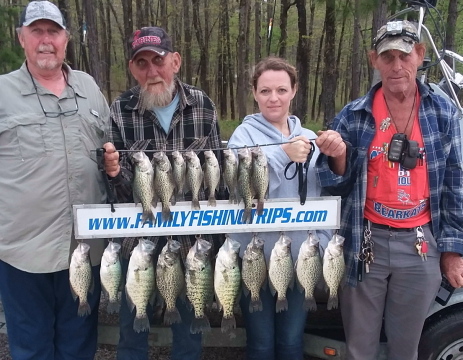 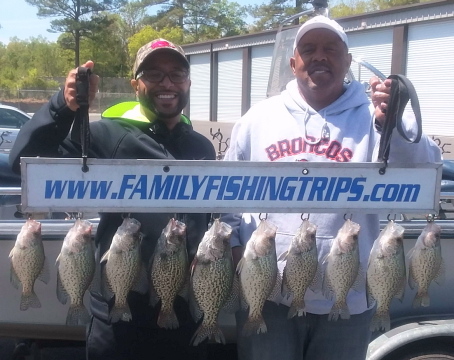 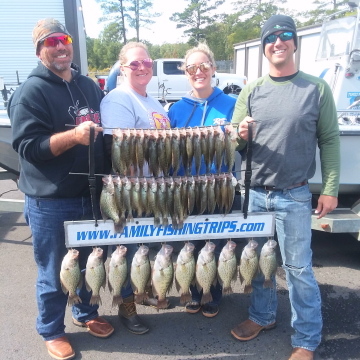 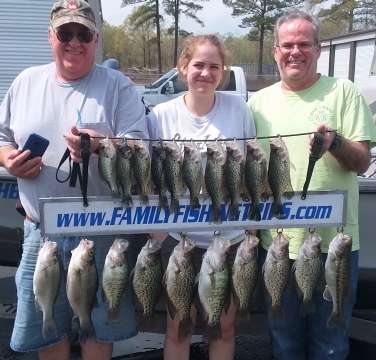 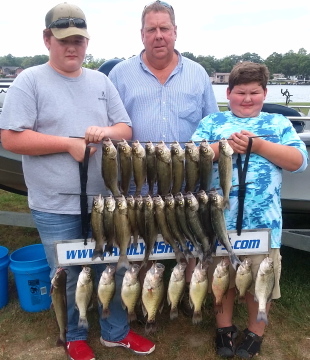 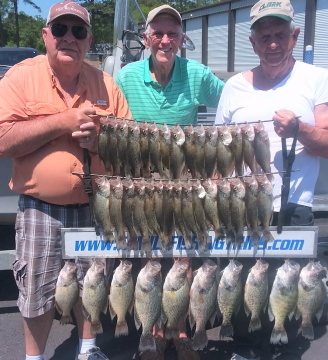 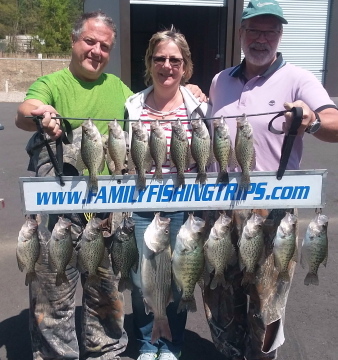 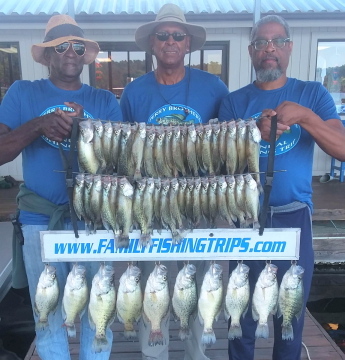 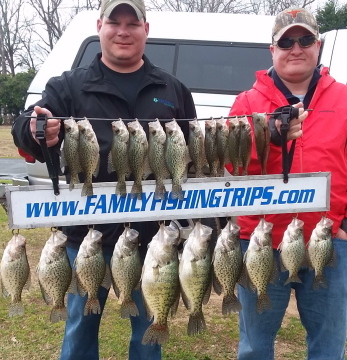 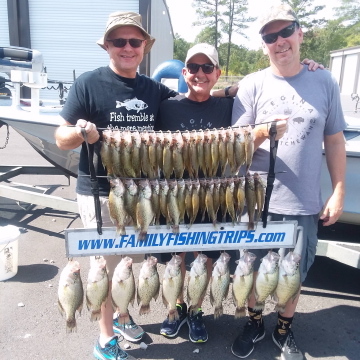 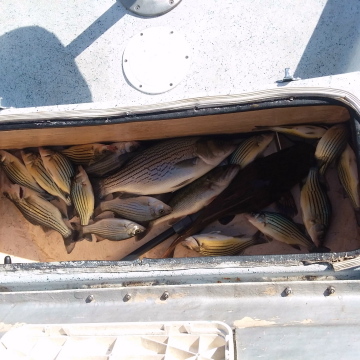 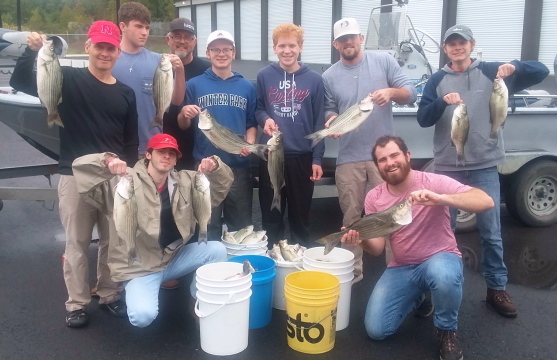 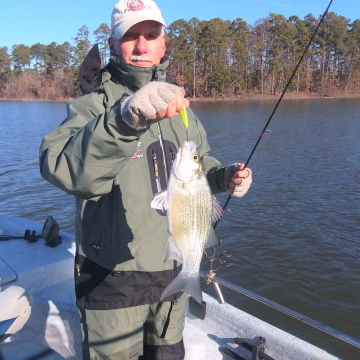 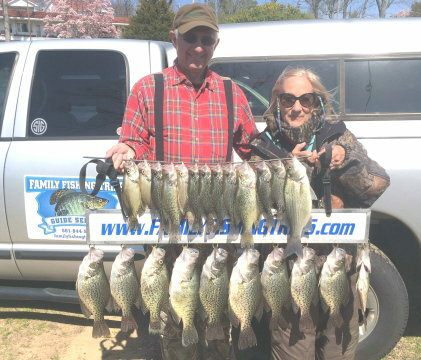 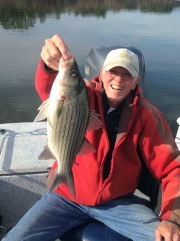 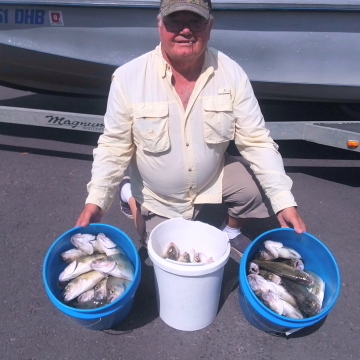 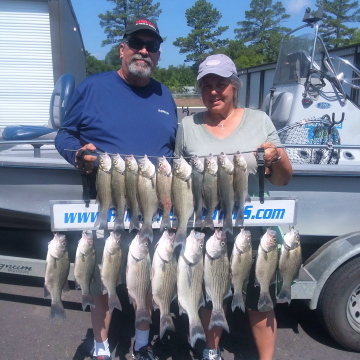 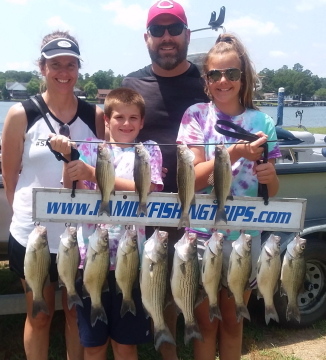 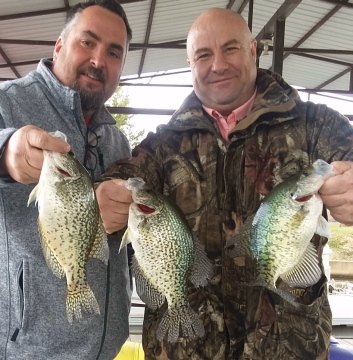 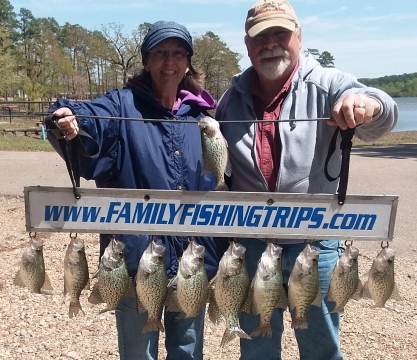 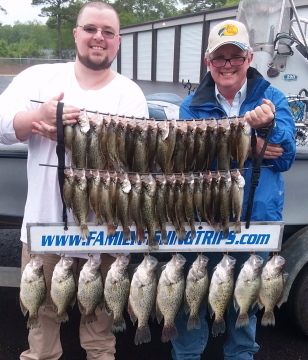 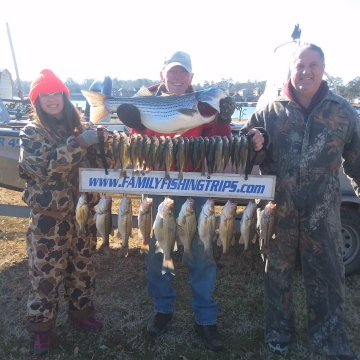 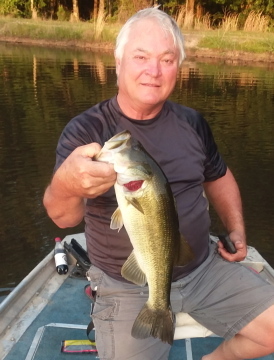 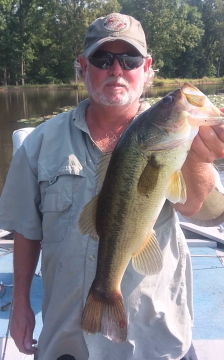 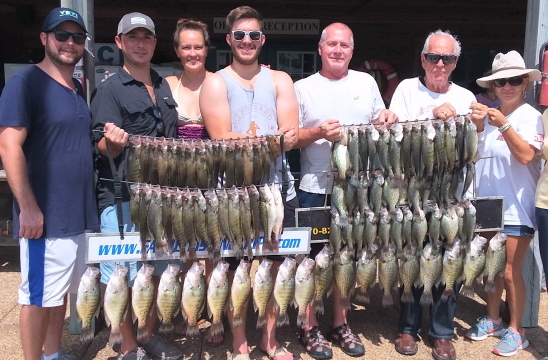 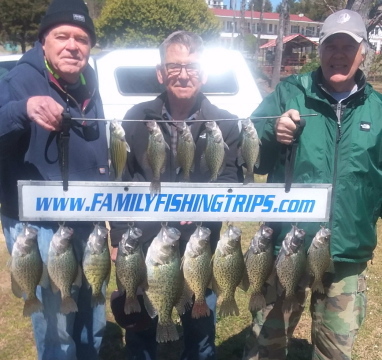 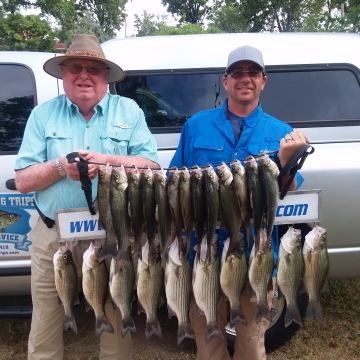 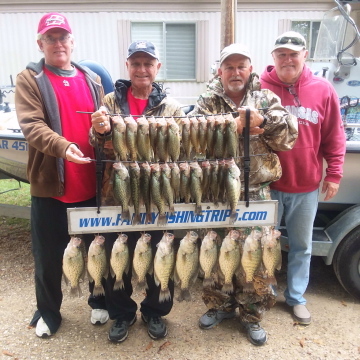 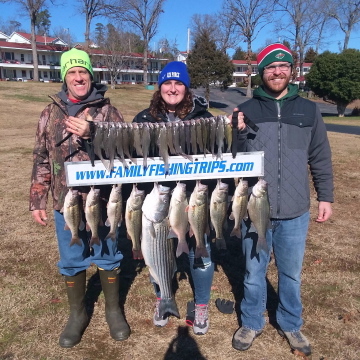 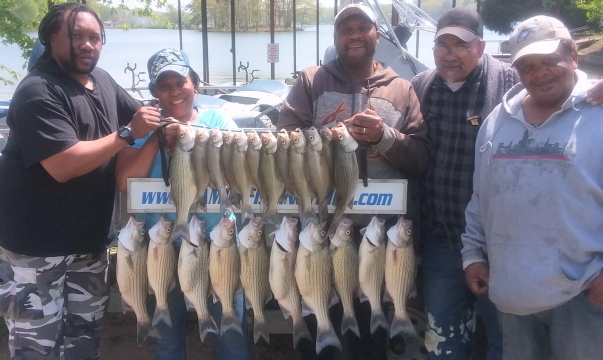 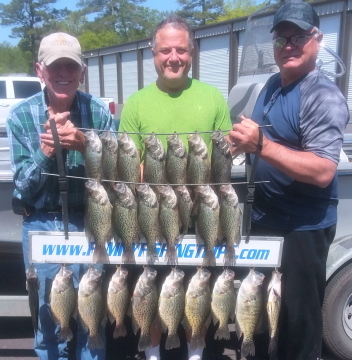 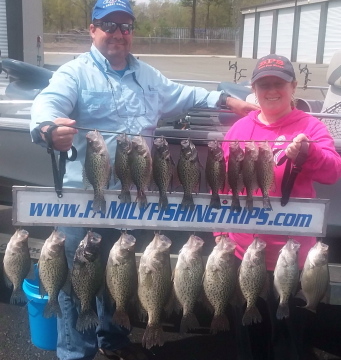 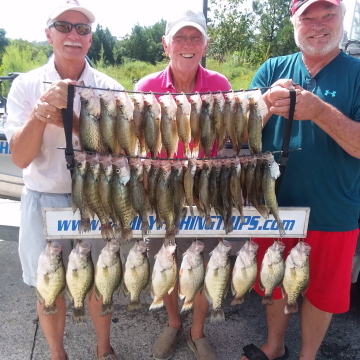 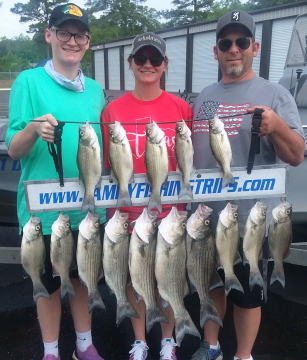 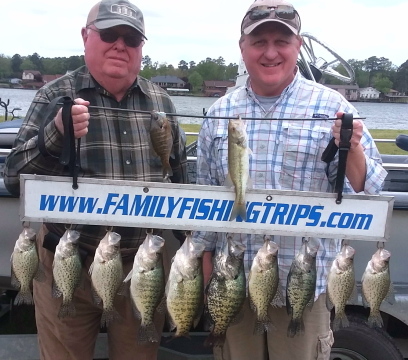 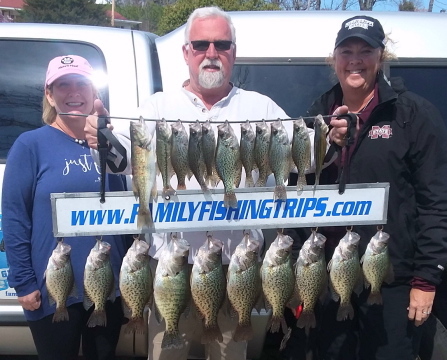 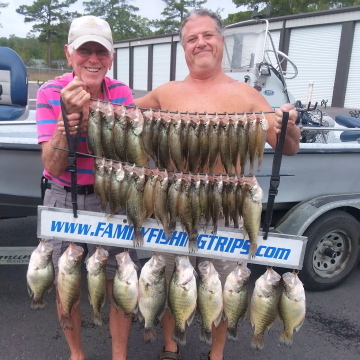 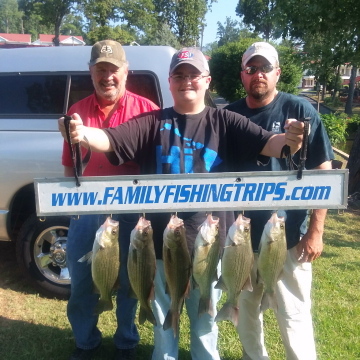 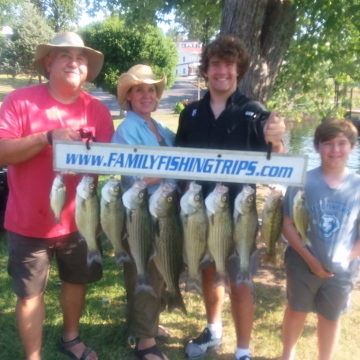 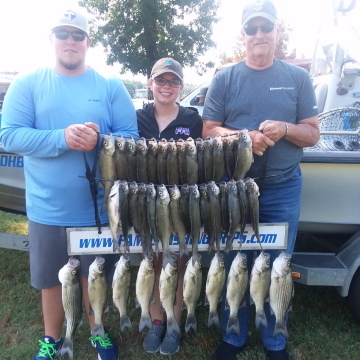 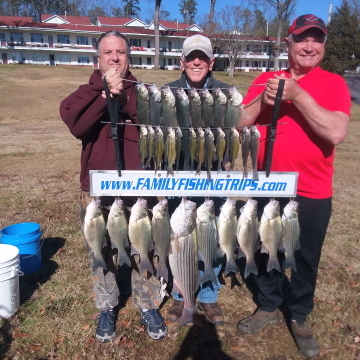 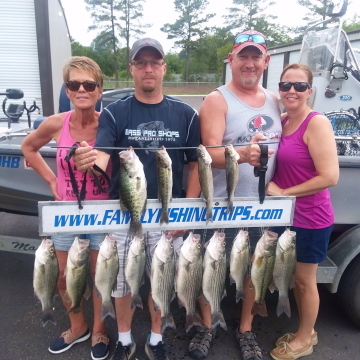 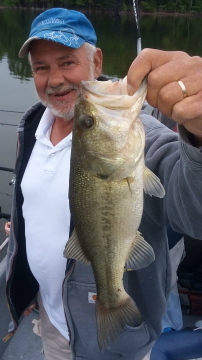 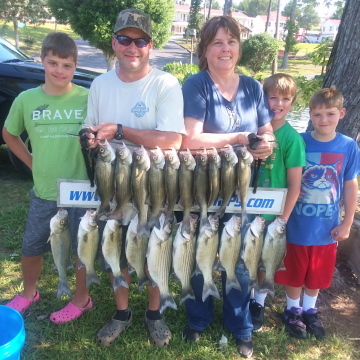 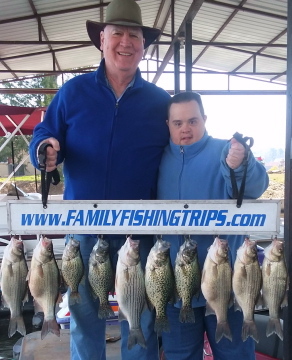 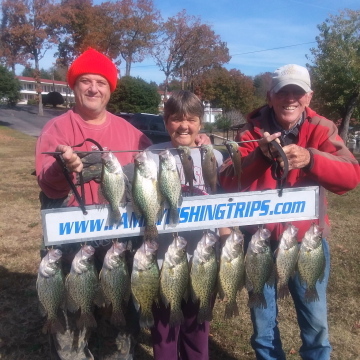 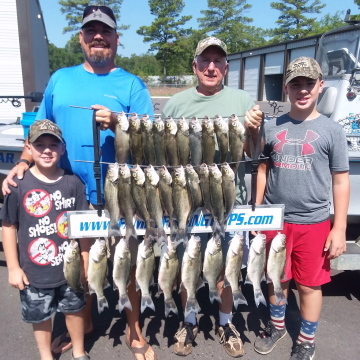 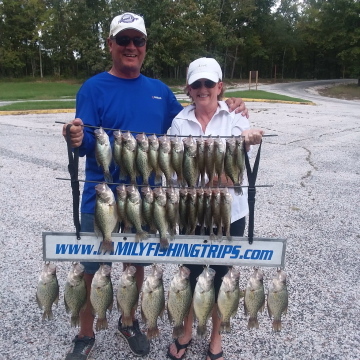 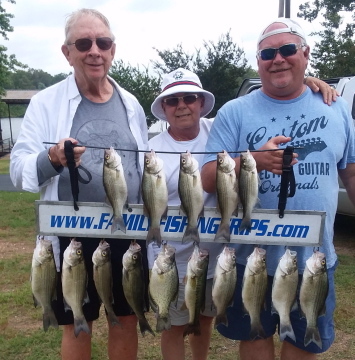 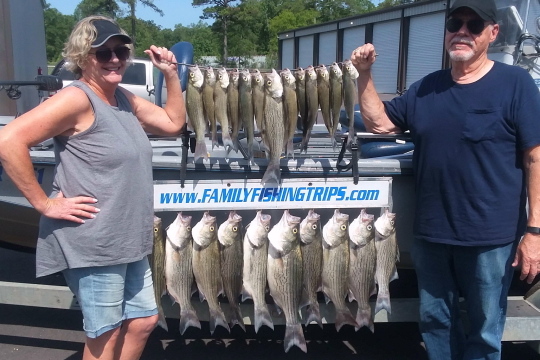 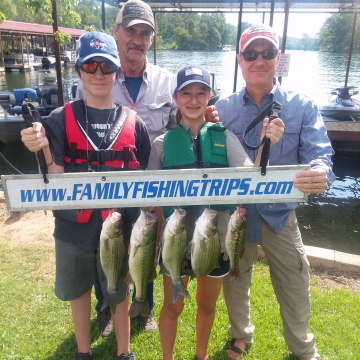 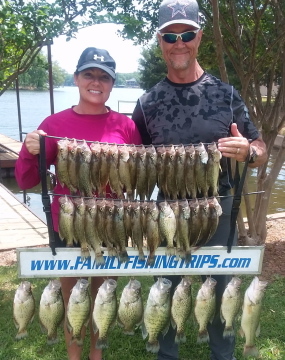 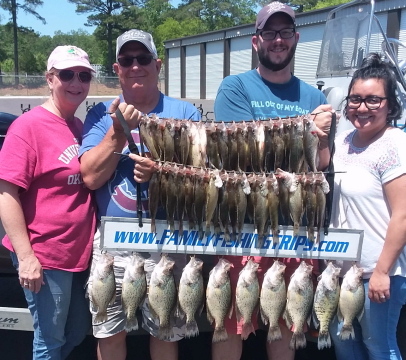 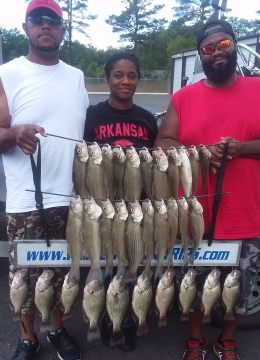 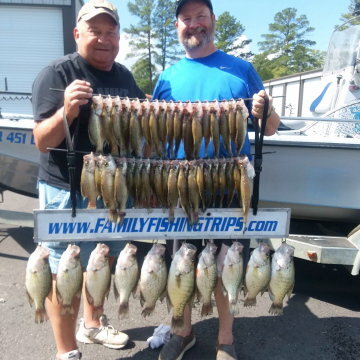 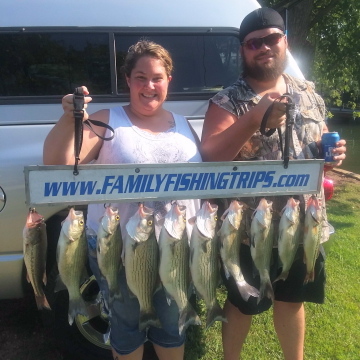 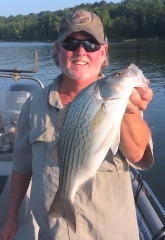 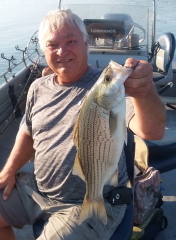 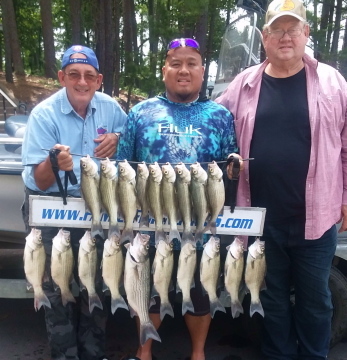 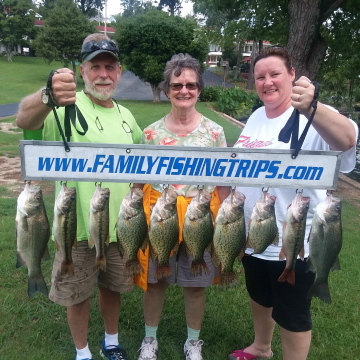 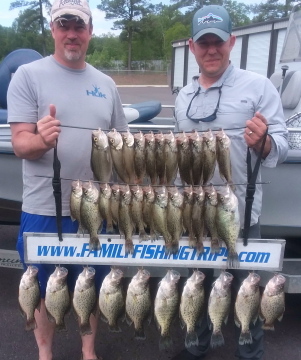 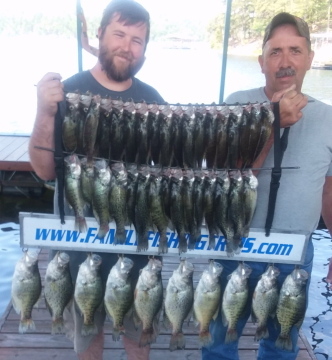 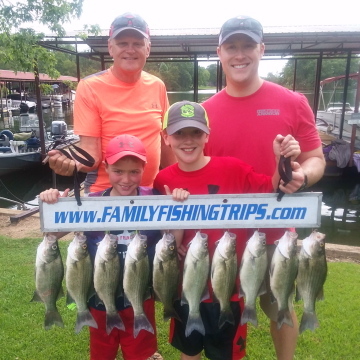 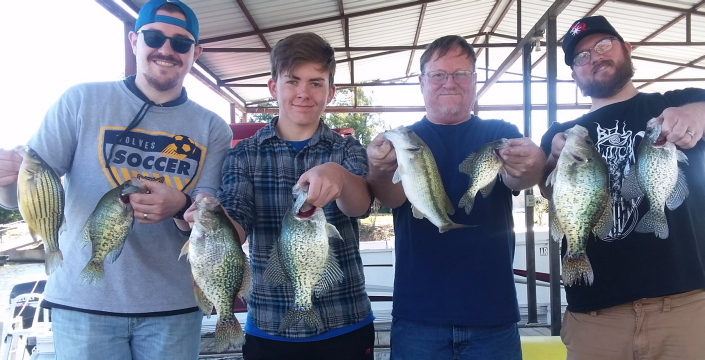 Caught 38 white bass and hybrids on DeGray Lake vertical jigging spoons. 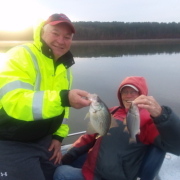 We have entered into our wintertime pattern. 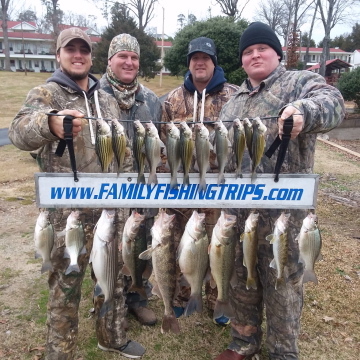 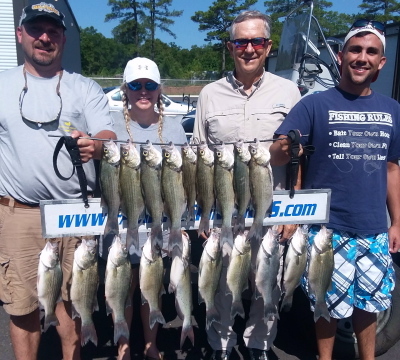 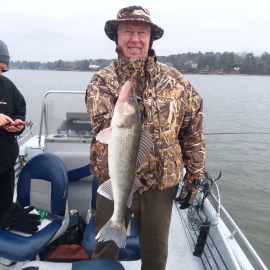 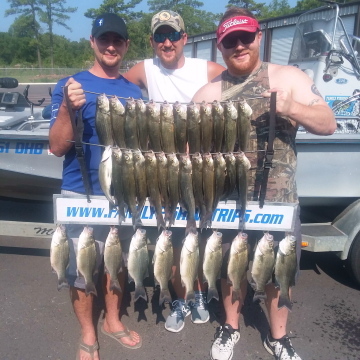 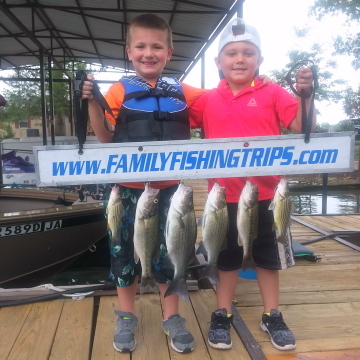 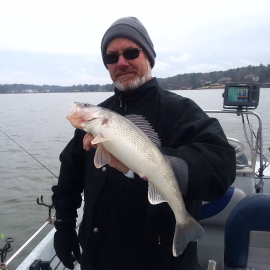 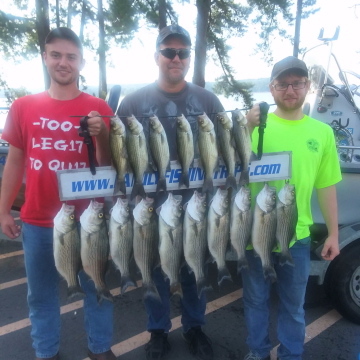 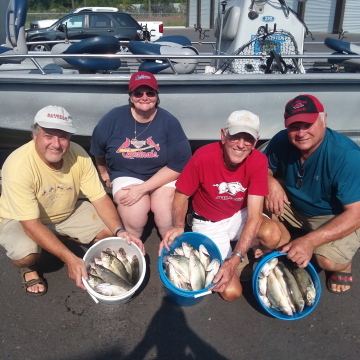 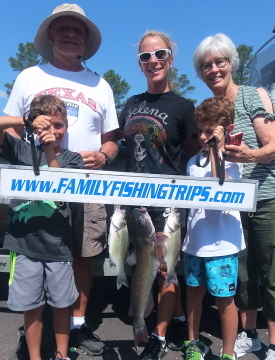 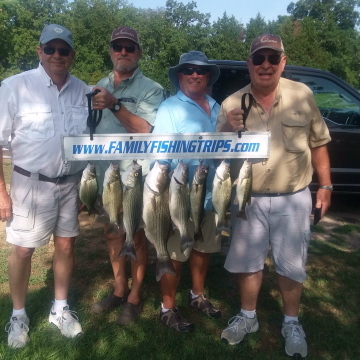 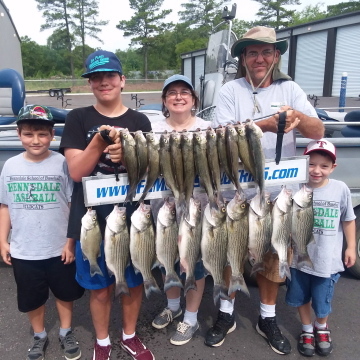 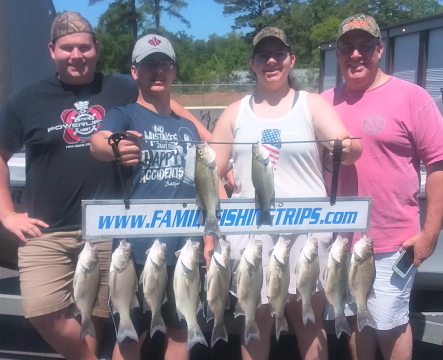 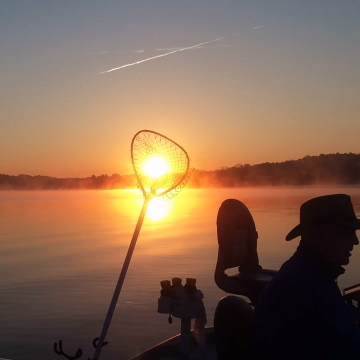 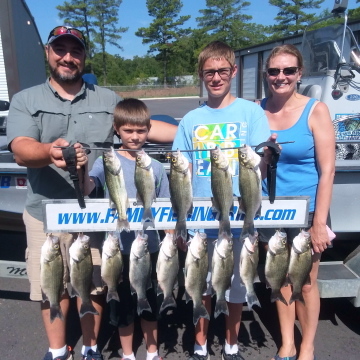 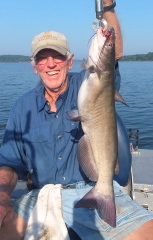 Hybrids, Whites, Yellows, Catfish and Walleye.